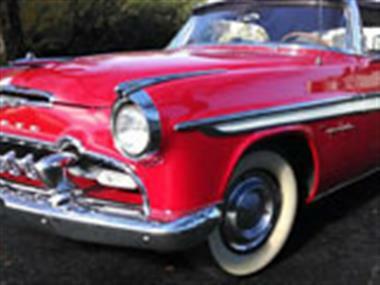 1955 DeSoto Fireflight in Auburn, CA for sale. 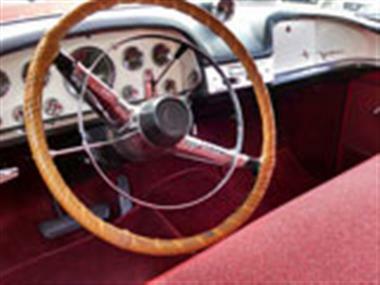 Desoto Fireflight Sports Coupe. 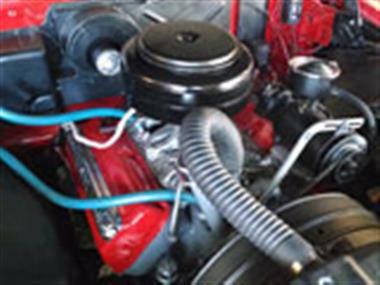 Rare and Restored California Vehicle, Stock 291 V-8, Power Flight Automatic Transmission with Power Steering, Factory Radio and Clock, Wide White Wall Tires with Factory Hubcaps. Excellent Chrome and Stainless, Glass Etc.. . 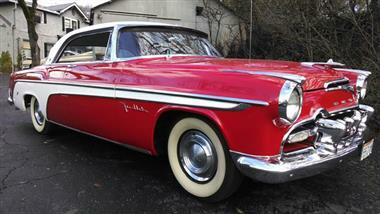 Very Solid, Drives Nice! Must See!! 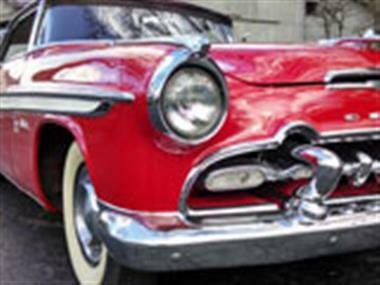 Price Analysis for 1955 DeSoto Fireflight. 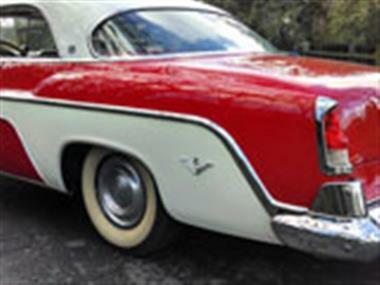 This vehicle is priced $12,861 less than the Average Market Price of $31,811 for a 1955 DeSoto Fireflight. This is a Good Deal as it's priced 40.0 % below market avg. The Pie chart below shows the number of ads within different price ranges.